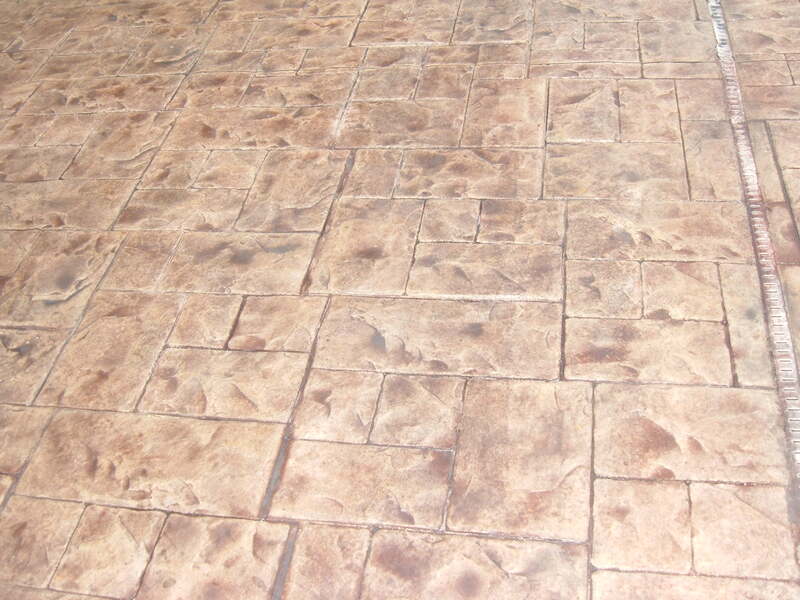 Whether it's a simple patio you want, or an intricate designer patio, we have the answer! Get rid of that gravel driveway today! 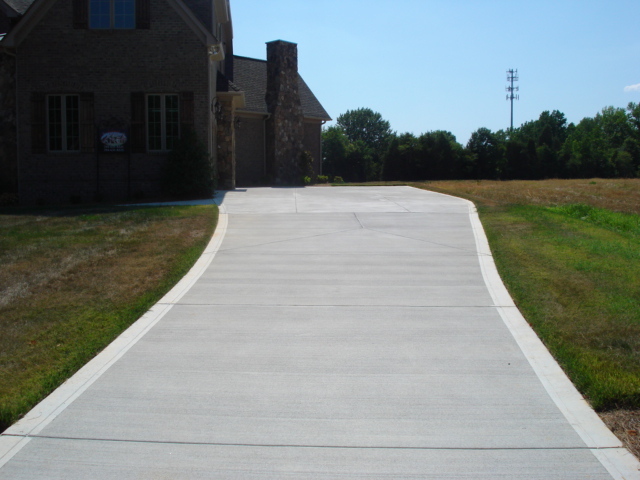 Baja Concrete is North Carolina’s premier concrete finishing company, with many years of experience in the concrete trade. Baja Concrete will do all manner of finished concrete jobs, from small investment houses to million dollar homes. We aim to please and no job is too fancy or too small! 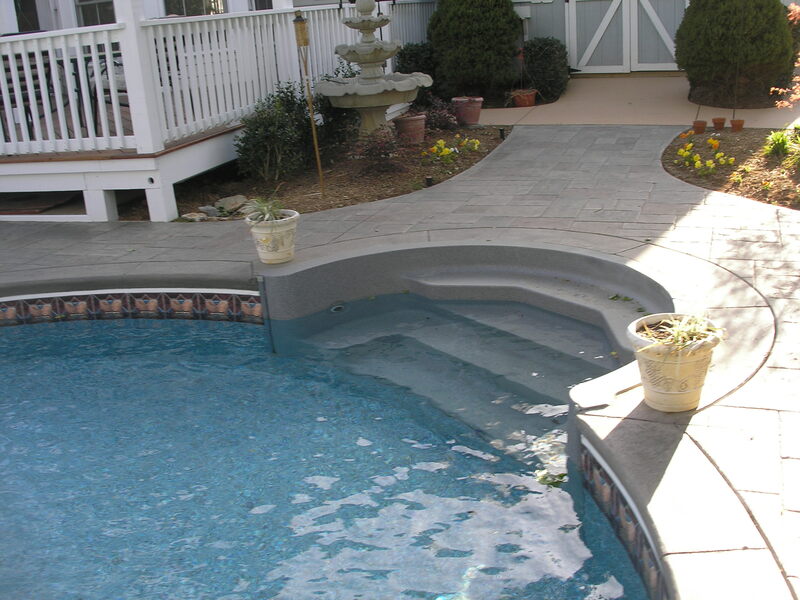 Driveways, slabs, patios, sidewalks, porches, walk ways, curbs, pool walks, decks, and steps; all available in regular concrete, stamped, colored, or gravel/ABC stone finishes. Serving NC counties: Gaston, Mecklenburg, Catawba, Cabarrus, Iredell, Cleveland, York, and surrounding….